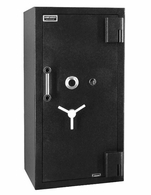 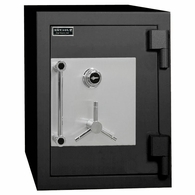 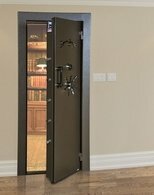 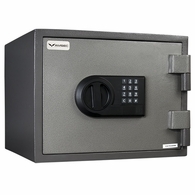 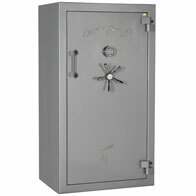 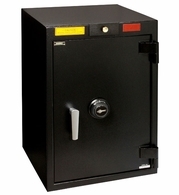 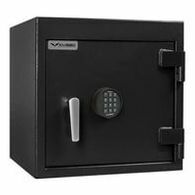 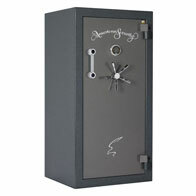 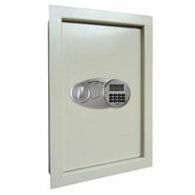 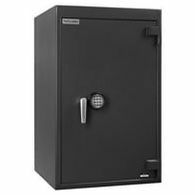 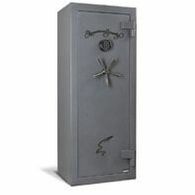 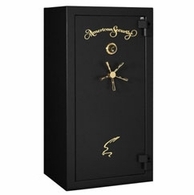 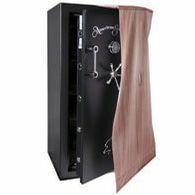 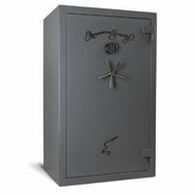 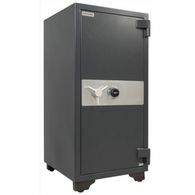 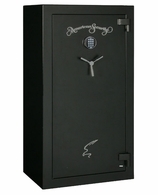 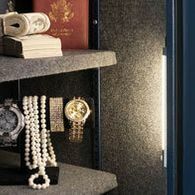 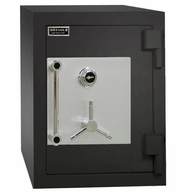 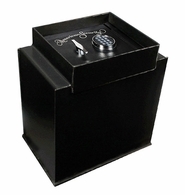 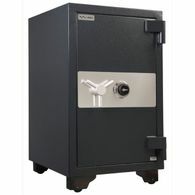 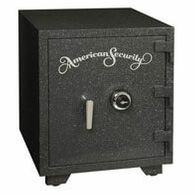 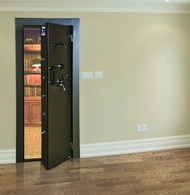 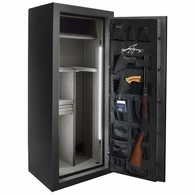 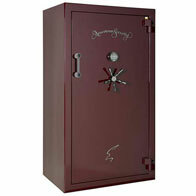 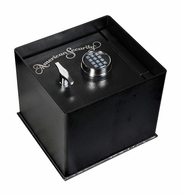 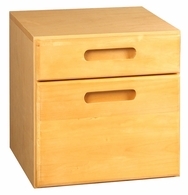 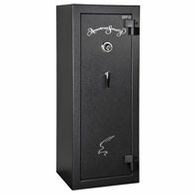 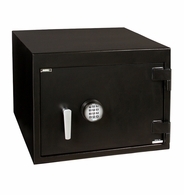 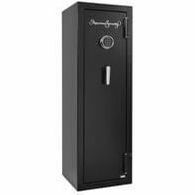 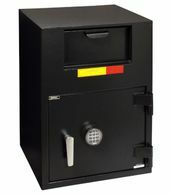 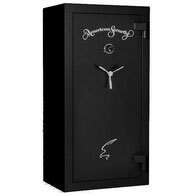 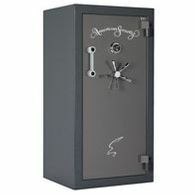 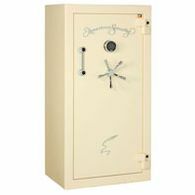 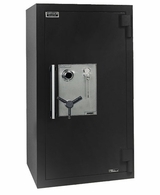 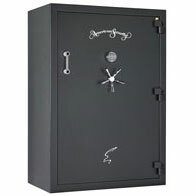 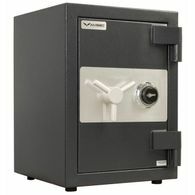 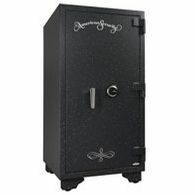 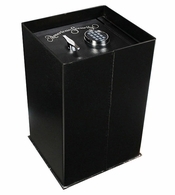 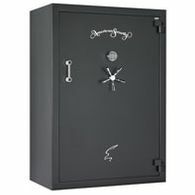 American Security Products [AMSEC] is the world's best known provider of security safes and security solutions. 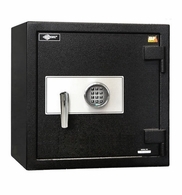 They protect the assets of their clients throughout the world by providing a broad array of security safes and consulting services with the highest degree of quality, integrity and responsiveness. 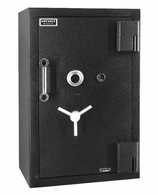 AMSEC began in the late 1940's in a small building in Paramount, California, where founder Glenn Hall set up shop with little more than a welder, a lathe and a desire to build strong safes. 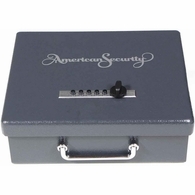 AMSEC's dedicated customer service representatives care about you. 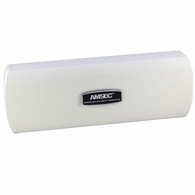 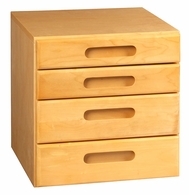 AMSEC's quality control department assures that the products they build are the finest in the industry. 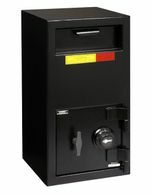 State-of-the-art computer controlled manufacturing equipment helps them meet demanding deadlines and keeps them on the leading edge of technology. 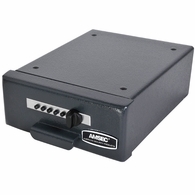 AMSEC is located in a major West Coast distribution point with direct access to all major domestic and international freight services. 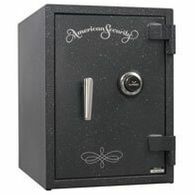 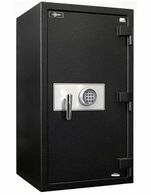 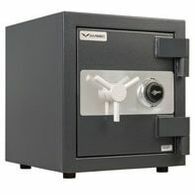 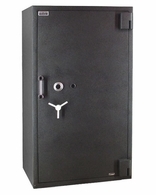 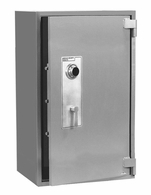 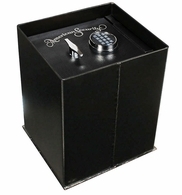 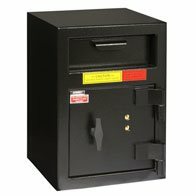 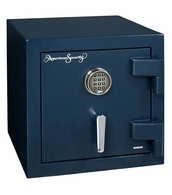 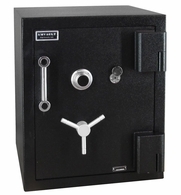 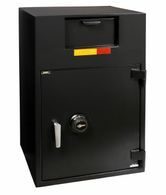 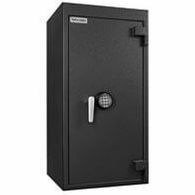 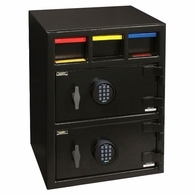 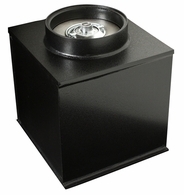 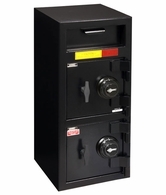 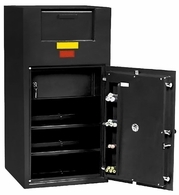 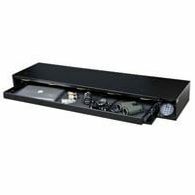 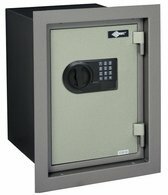 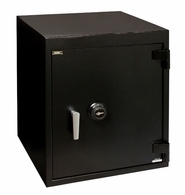 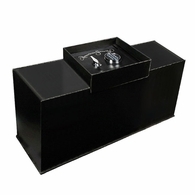 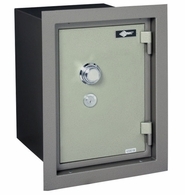 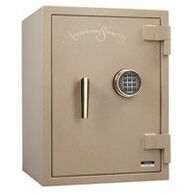 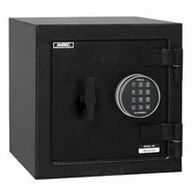 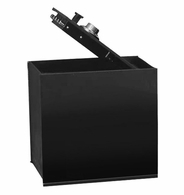 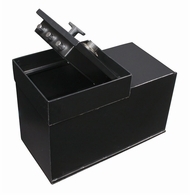 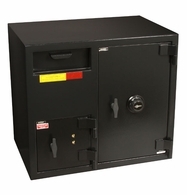 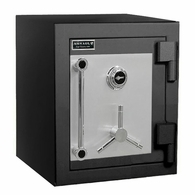 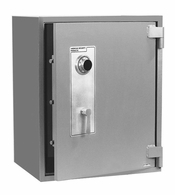 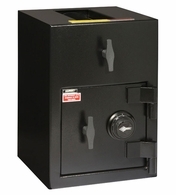 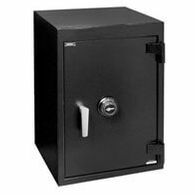 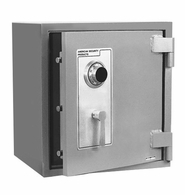 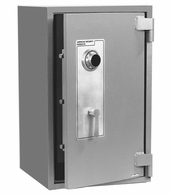 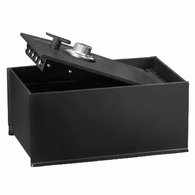 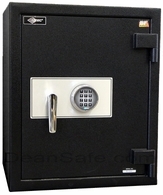 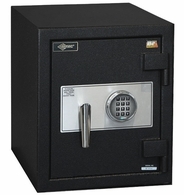 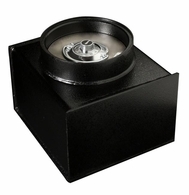 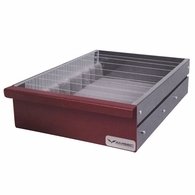 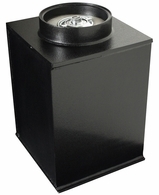 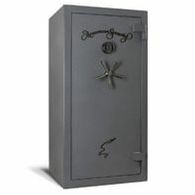 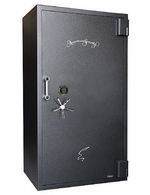 AMSEC specializes in developing custom safes to meet specific cash handling requirements for banks, restaurants, supermarkets, convenience stores and many other industries. 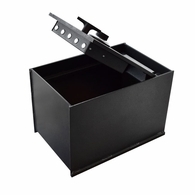 Their engineering and design department is fully staffed and features the most advanced CAD system for rapid creation of sales drawings, design modifications and precise manufacturing blue prints. 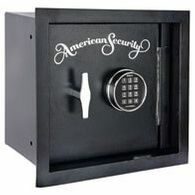 For superior asset protection there is only one name you can trust for quality, service and reliability...AMSEC.